3PE corrosion-resistant steel pipe buried pipe life is crucial, the same material, pipe buried in the ground for decades and some non-corrosive, leaks in a few years. Because they use different outer coating. 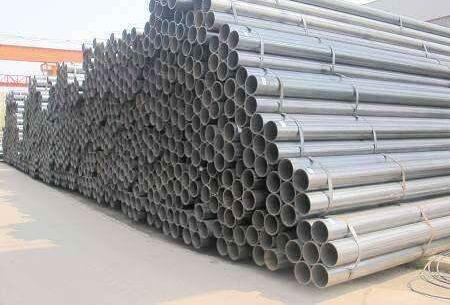 When hardness of steel pipe is below 500HB, which is proportional to the tensile strength and hardness. Hardness with tempering temperature decreases, but in the state as well as the quenching and tempering below 300 ℃, the hardness and tensile strength of the relationship is difficult established. 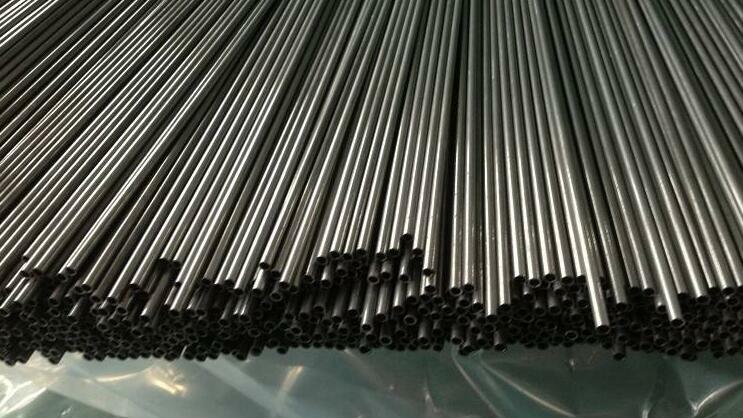 When the tempering temperature at around 300 ℃, kg / m ㎡ with HRC is a correlation between that high hardness, tensile strength is high; low hardness, tensile strength is low. 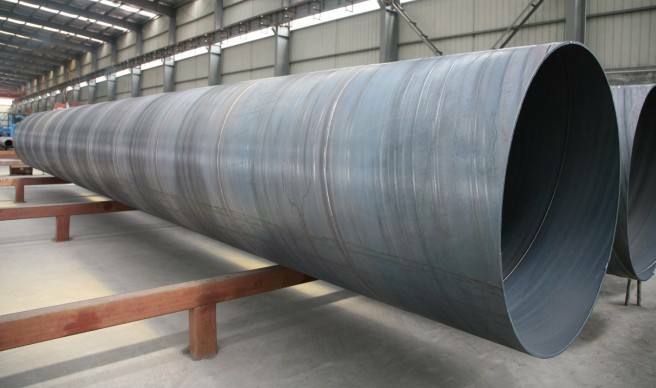 Effect of remanence on welding quality and its influence Gas pipeline construction and repair welding operations, sometimes appear blowing phenomenon, affecting the welding process. The formation of a magnetic strike is due to the presence of metal residual magnetism in the pipe. Usually, the magnetic induction and remanence are divided into two processes. Magnetically-induced plants tend to produce tube links such as metal smelting, handling using electromagnetic cranes, tube parking in a strong magnetic field, non-destructive testing after magnetization, and placing the tube close to the power cord and so strongly. Magneto-electric welding often occurs during the process. When assembling and using the magnetic retainer, the fixture and the DC welding pipe are connected to each other. For example, a long contact is connected to a DC power cable, a bare wire section or a short-circuit pipe welding fixture. 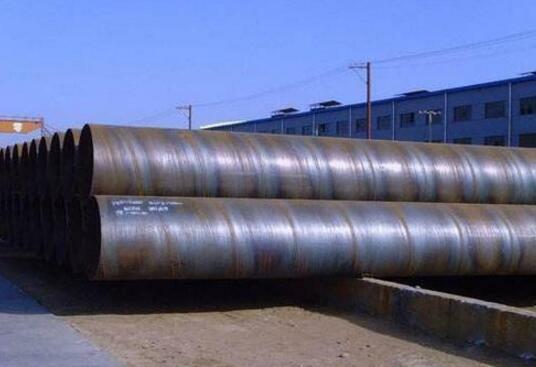 Because SSAW pipe can be continuously formed by the coil width of the welding production, easy to automate the use of double-sided submerged arc welding, there are a variety of test methods to check the quality inspection of the weld. 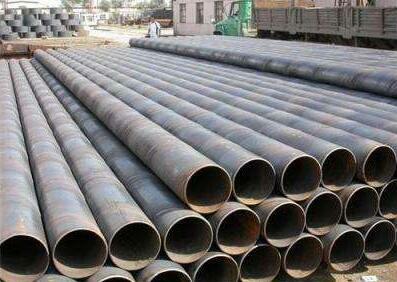 Therefore, the laying of pipelines, spiral welded pipe has been widely used. 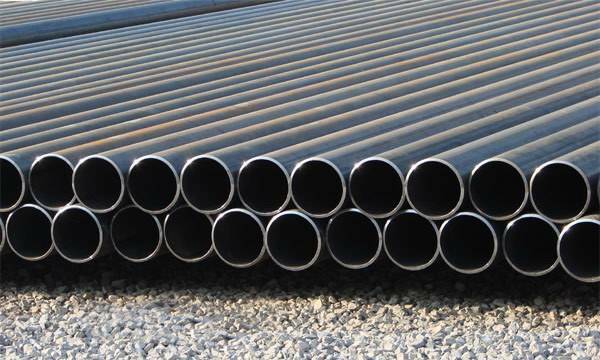 However, during the forming process, various pipe defects are generated due to process errors or due to other reasons that cause the operation to mature. 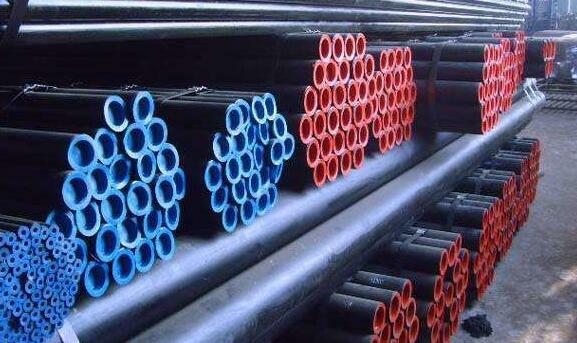 Cold drawing seamless pipe for precision mechanical structure, hydraulic equipment and good surface finish cold drawn or cold-rolled precision seamless steel tubes. High-precision drawing that diameter size accuracy (tolerance) strict, the outer surface finish, roundness, straightness, thickness uniformity is good. 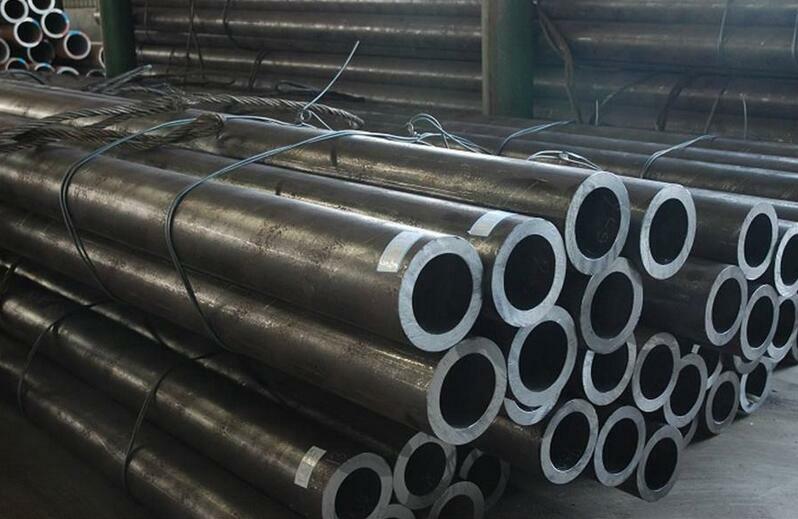 Standard and grade: ASTM a179 / ASME sa179 Delivery conditions: Annealing, normalizing, normalizing and tempering. 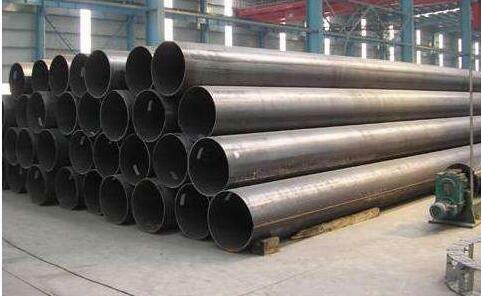 The main tests are according to ASTM a213-09 and ASTM 1016 1. High pressure water pressure test: at least 10 maps. 2. Eddy current test, ultrasonic test Three. Mechanical test 4. OD and weight tolerance test. 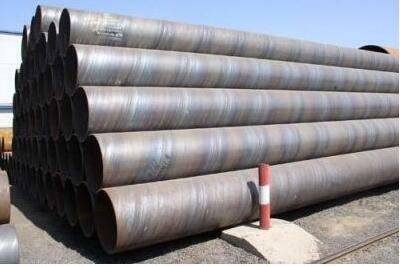 Spiral submerged arc welded pipe manufacturing process: (1) strip, wire, flux of raw materials. Before entering the physical and chemical must undergo rigorous testing. 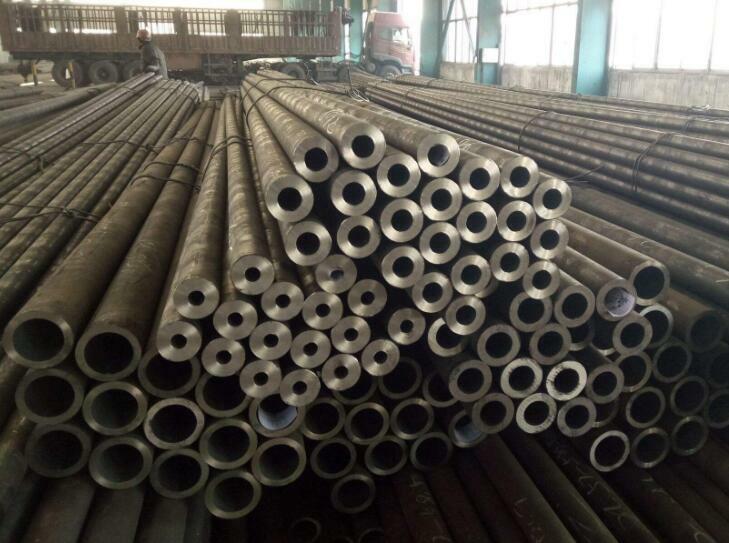 Boiler tube hardness is one of the important factors that determine the quality of high pressure boiler tubes. Welding materials under specified conditions, the construction of components required by the design of welding methods, and to meet the intended use requirements. 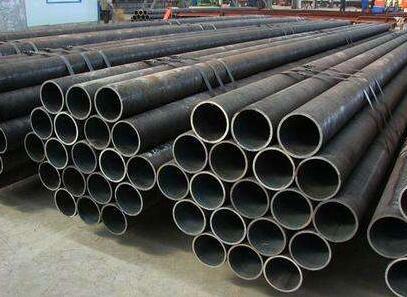 Through the welding material, welding, component type and the requirements of the four factors. 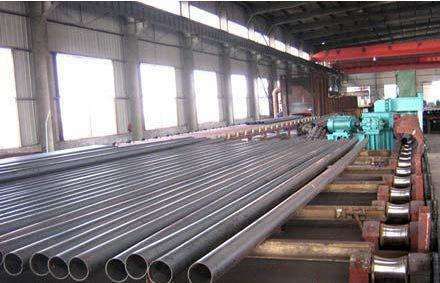 ASTM a179 seamless steel pipe manufacturing process should be cold and stretch. Product analysis and thermal engineering are performed on steel materials that should meet the chemical composition of the two required carbon, manganese, phosphorus and sulfur. "Steel materials should also undergo flattening hardness test, flaring test, flange test and static test. 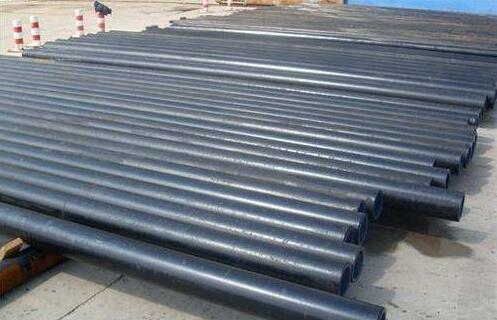 Precision seamless pipe is used for hydraulic cylinders, automobiles and other mechanical devices. 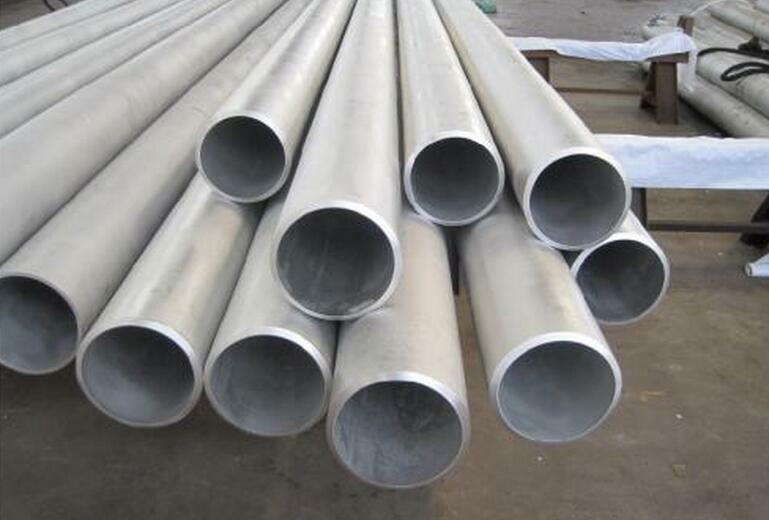 Features: High-precision, high brightness, the inner and outer surface of the tube with high clean and no oxidation, and finally good mechanical properties of pipe, no leakage of high pressure, cold bending no crack flares flat deformation, to ensure that all services Efficient operation. (1) strip, wire, flux of raw materials. Before entering the physical and chemical must undergo rigorous testing. (2) the use of submerged arc welding, the use of single or double wire in the strip submerged arc welding with steel head and tail docking. (3) Prior to forming, the strip is flattened, cut, edged, shaved, surface cleaned, and trimmed after shipping. (4) Use electric contacts on both sides of the conveyor to control the cylinder pressure to ensure the smooth delivery of the strip. 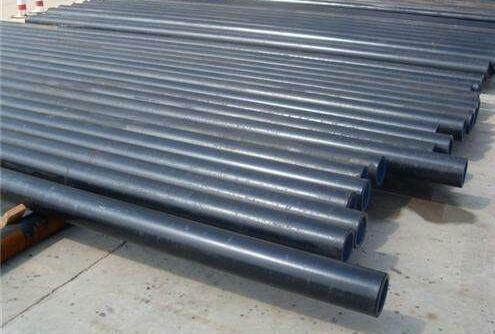 Ceramic tube and ordinary steel, wear-resistant alloy steel pipe, artificial stone and plastic pipe, steel pipe and other essential differences between rubber. 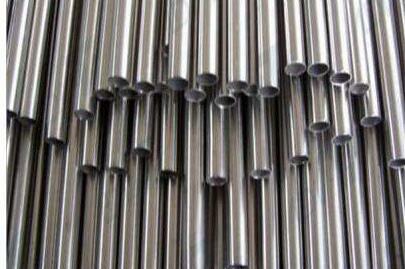 Ceramic tube is steel, corundum. Corundum layer hardness 1100-1500 (90-98 Rockwell hardness), equivalent to tungsten cobalt hard gold. 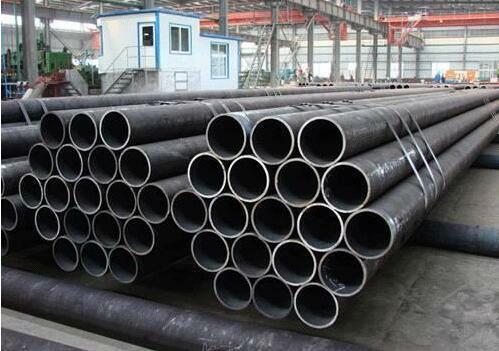 Abrasion resistance than carbon steel pipe 20 times higher than the performance of corundum wheel is much better. There are still a variety of corundum grinding wheel cutting hardened steel main wheels. 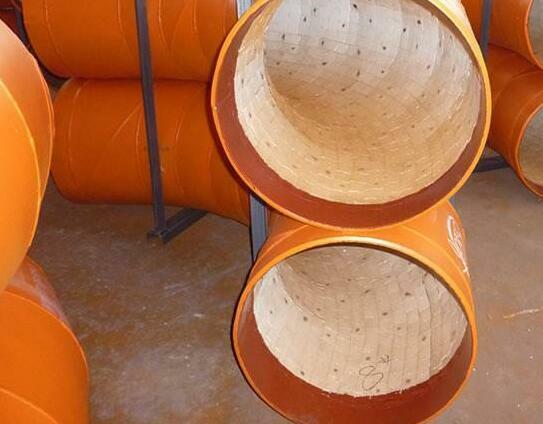 Corundum corundum ceramic tube abrasive layer can be retracted. Wear-resistant ceramic tube corundum layer can be formed mainly by a few millimeters thick, Mohs hardness of 9, second only to diamond and silicon carbide, all the oxides, which is the highest hardness. Only about 20% of the tubes and components are alumina, most of which have a Mohs hardness of 7. Rare high-chromium wear-resistant alloy tube or Vickers hardness of about 400 (Rockwell hardness of about 50); Corundum less than the third. 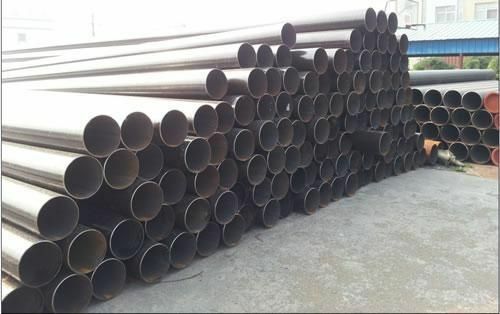 Therefore, wear-resistant alloy steel pipe, pipe wear and tear both the composition and organization, but also the wear resistance of ceramic pipe, in contrast, there has been a qualitative leap. Seamless welding can use different gas types, the specific circumstances of gas welding, the use of shielding gas carbon dioxide, argon, helium, hydrogen and gas mixture. 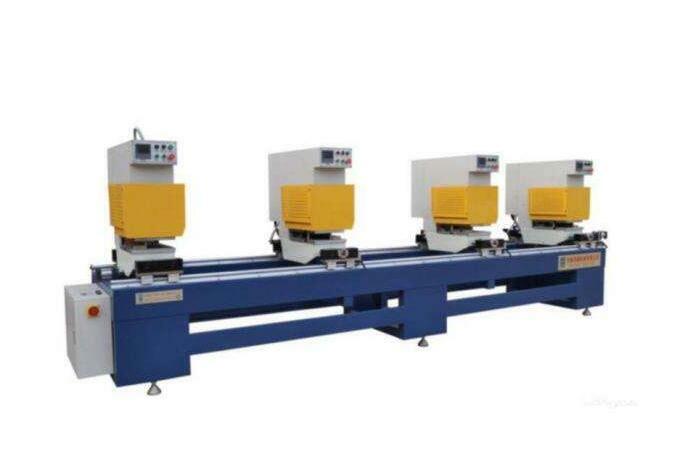 Advantage of melting gas welding is: linear arc is good, simple and easy to achieve all-position welding and automatic welding; arc heat concentration, small bath, welding speed, heat-affected zone is small, welding deformation, cracking ability and good welding quality. The disadvantage is not in the wind welding site, arc radiation strong. Carbon steel hardness commonly used Brinell hardness, Rockwell hardness, Vickers hardness of three indicators to measure. The reason of the cold crack is the process of the hardenability of the welding material which is easy to be cooled by the people when being welded. The cooling speed of the welding is too late for the residual hydrogen in the weld to escape. The molecular hydrogen of a hydrogen atom Of the metal pores cause a lot of pressure, so that the pressure of local metal cold bending cracks; focus on hydrogen embrittlement and hardening of the welding stress and tensile stress analysis at the same time prone to the formation of cold cracks.